Ignition Training is an innovative Training Centre and a real working garage. The idea was to establish something that gave people confidence and skills in a real work setting and gain experience, an industry recognized qualification, something for their CV and a reference. The fact is it does so much more than that. Ignition Training Centre was established in 2014 with the idea of creating something that offered the above opportunities for unemployed and marginalised people. We did this as we wanted to effect real and 'lasting change' in unemployed individuals, their families and the wider community. We were successful in gaining DMBC 'Innovation fund' and Probation support to pilot the idea.We found that our service users often haven’t done well in education. Learning for them is much more positive experience in a practical setting coupled with support through their other issues, done through a network of specialist providers i.e. debt advice, counselling, addiction specialists etc. The Centre works as a real working garage rather than a college environment to give learners the vital ‘immersion’ into a real working environment and teach them how to cope in a garage setting, with customers waiting. Profits buy tools for the learners. 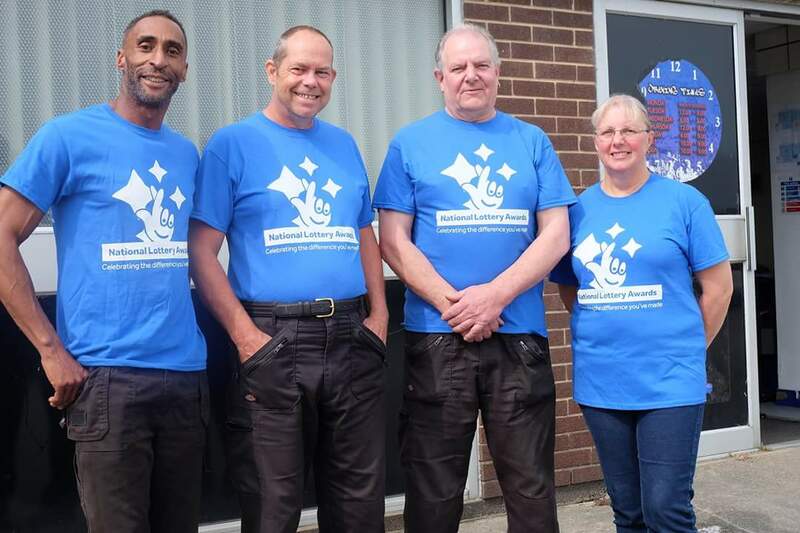 Citadel Associates (South Yorkshire) Ltd (our parent company was established to support the most marginalised people into employment, training and career support and has since supported over 1000 people through innovative projects which focus on the hardest to help job-seekers. Citadel is an IOEE Academy of Entrepreneur skills. In 2014, The director David Brazer established Ignition which was to become our flagship program. The project has since secured employment for over 65 marginalised individuals (ex-offenders, disabled, people with addictions and homeless and helped others with confidence, employability and a variety of other issues. We now teach these skills to young people who find regular education challenging. These young learners are equiped with skills and a qualification to get them started in the world of work or move them into higher education when they leave the formal education system.